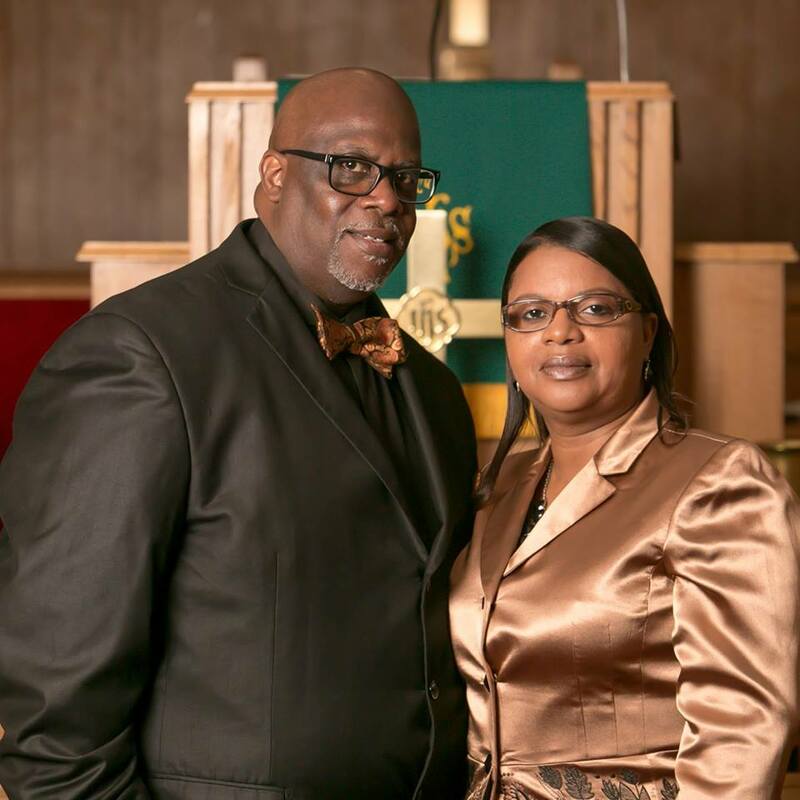 2018-2019 Another CME Conference year has come and gone and we would like to say Welcome back to our wonderful Pastor and First Lady! THANK YOU, LORD! WE LOVE YOU BOTH! LET’S DO IT AGAIN! The Magnificent Reid Memorial CME Church, Where Jesus is Lord and God is Everything; is a Christian congregation serving the Greensboro and surrounding community. Our mission is “Empowering others through preaching and teaching under the anointing of God, to live and leave a legacy for life.” Through words and actions, we seek to be a loving, friendly, Bible-based community that worships God, and serves others with the transforming message of Jesus Christ, His death, burial, and resurrection! He lives that we too may live! Everyone is welcome We invite you to come as you are – we’d love to get to know YOU! Sunday School at 8:30 a.m.
Sunday Morning Worship at 10:00 a.m. Hour of Power (Bible Study) Wednesdays at 12 noon & 7 p.m.